Paid ads on Alexa? Perhaps. 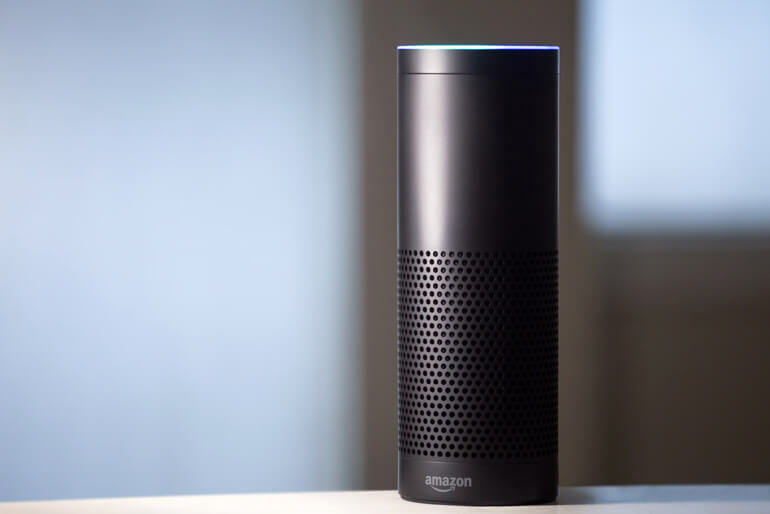 According to a report from CNBC, Amazon is in talks with advertisers to include voice-powered ads on the Amazon Echo via Alexa. Are you surprised? As technology has made it possible for advertising to increasingly find its way into our lives, from newspaper, radio and television to the internet—and our inboxes—Alexa (and the data it provides) makes voice-powered advertising the next obvious platform. Brands could pay for placement when users are shopping through Alexa. For example, Proctor & Gamble could pay for Bounty to be the first brand recommended when a consumer asks Alexa to purchase paper towels. Of course, these ads could be ultra-smart, given the data Amazon already has about each individual user’s buying history. Another is for a product or service to “tack on” to Alexa Skills as a cross-sell. For example, a person asks for movie show times; Alexa Skills could then suggest they buy tickets through Fandango. Paid search ads via voice could be much more effective than those on the web. On a voice platform, it takes far more work to “scroll past” the first result presented than it does on the web. Plus, depending on how Amazon presents paid results, it may be more difficult to decipher paid from organic ones. Sponsored messages (between 6- and 15-seconds long) could be positioned at the beginning and end of interactions. You may soon hear, “Thanks for listening, and thanks to Acme Community Bank for supporting us.” Four or five uses later, the message may change to notify the user of an upcoming certificate promotion and ask if they would like to be reminded when to tune in. While this is just in the “talking stage,” with Amazon having reported that it sold tens of millions of devices powered by its smart voice assistant, it’s definitely a trend advertisers need to pay close attention to.